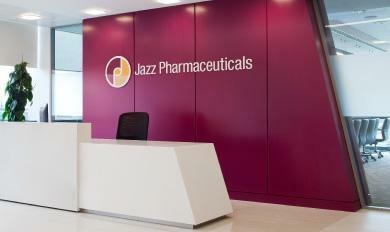 Jazz Pharmaceuticals has announced its intention to expand its staff numbers at two of its bases in its home country of Ireland, growing its total workforce of 150 in the country by 10%. The company said that it would be adding staff to its global headquarters in the capital of Dublin, as well as at its manufacturing plant in Athlone, and is actively recruiting to this end. The move is one of a number of expansion efforts as the firm files for European regulatory approval on its candidate for the treatment of narcolepsy and sleep apnoea. As noted by Chairman and Chief Executive Bruce Cozadd, Jazz is ramping up its R&D budget to hit $200 million this year – 12% of its revenue – and has placed its turnover projections at $1.9 billion thanks to growth in new and existing products. The company is also pushing other treatments which it hoeps will drive this growth, including candidates for Parkinson’s and acute myeloid leukaemia in adults, the latter of which received a positive recommendation from the Committee for Medicinal Products for Human Use (CHMP) earlier this year.